For quite a few years now, Apple had been dominating the market share for mobile phones. Statistically, Apple iPhones boast of a market share of 41.9%, which is way ahead of competitors like Samsung which holds a 27.8% market share. But, things are not quite working right for Apple. The last quarter of 2018, witnessed a downfall of 2.1 % market share of Apple. Moreover, Apple earned just 15.8 % of the market share during that quarter. The earnings have stumbled down from the initial 17.9 % that it had earned during the final quarter of 2017. It seems like a few apparently genius students discovered the loophole that is probably one of the major reasons why Apple is having a tough time. 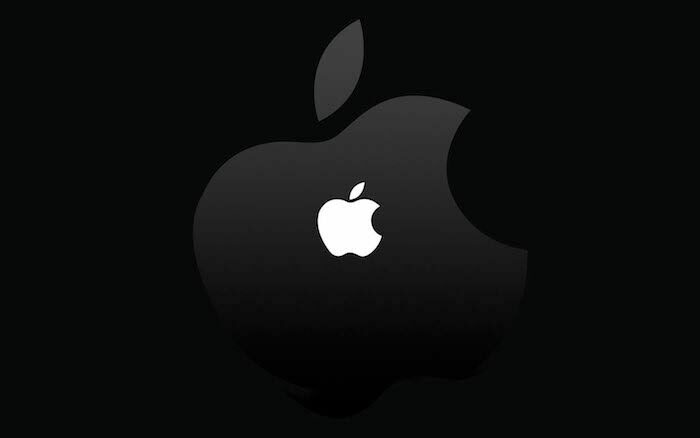 The two students based out of China, Yangyang Zhou, and Quan Jiang, students of engineering in Oregon, tricked apple in a $900,000, which in INR estimates to be Rs 6.25 crores scam. To know about the scam, you first need to know about Apple’s warranty policy. 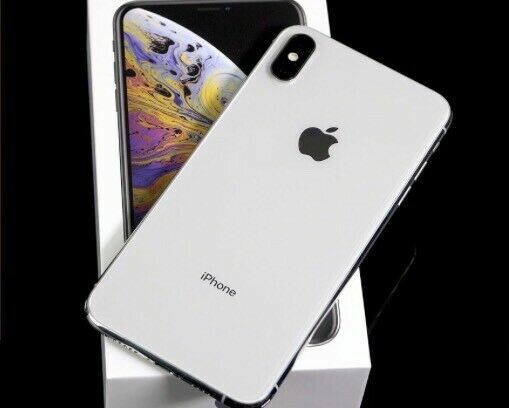 The fact is, as most iPhone users must know, Apple is said to repair or even replace their mobile phones if found damaged within a year of purchase, which is within the warranty period. That’s it, this is where Zhou and Jiang found a loophole and duped one of the most powerful companies in the world to resultantly made huge money. They brought in 3,069 fake apple iphones and sent them for replacement. Apple replaced 1,500 of the fake ones with brand new ones. They didn’t replace the others but sent in letters, saying why they didn’t. Here you go, end of the story. All they had to do was now sell these original phones for profit. 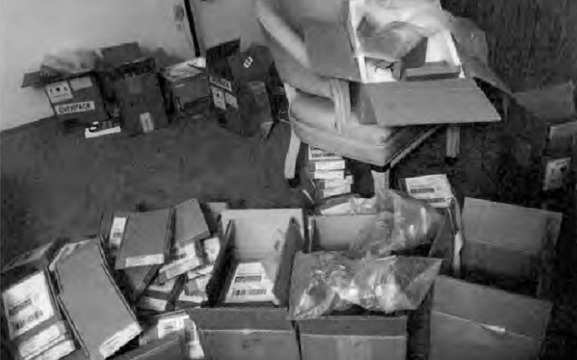 Zhou and Jiang were caught in April 2017, when the federal agents opened five suspicious packages from Hong Kong, having phones, which were found having counterfeit marking. Both of them have been accused of different charges each. Zhou has been accused of submitting false information on export documentation and Jiang with trafficking counterfeit goods with wire fraud. 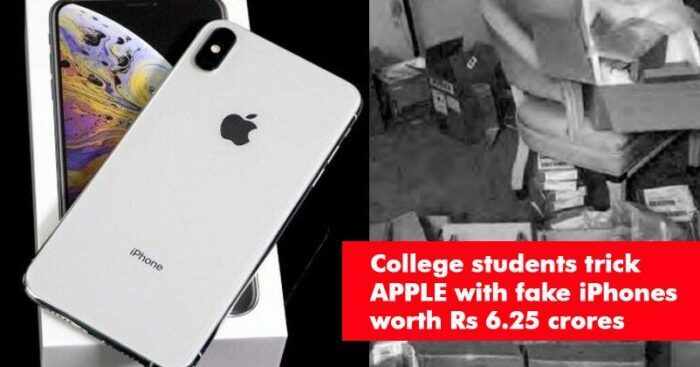 In their defense, both the students have claimed that they didn’t know that they got a counterfeit which is quite irrelevant as no one is going to buy 2069 mobile phone models without knowing that. Apple lost a lot of money, and the chances of a fair refund is almost zero. However, this shows the importance of loopholes in the current digital world and how fast the millennial generation is at exploiting them!